Traders in China are unwinding positions in Tencent Holdings faster than ever, turning to other targets amid a lack of reasons to push Asia’s biggest stock any higher. Mainland investors sold a net US$81m worth of shares in the Chinese Internet giant through trading links with Hong Kong on Tuesday, according to exchange data. That’s the 12th day of net selling in 13 days, bringing the total sold to more than $740m since 10 May, or about 7.1% of their total holdings in the stock. South Africa’s Naspers owns 31.2% of the company. 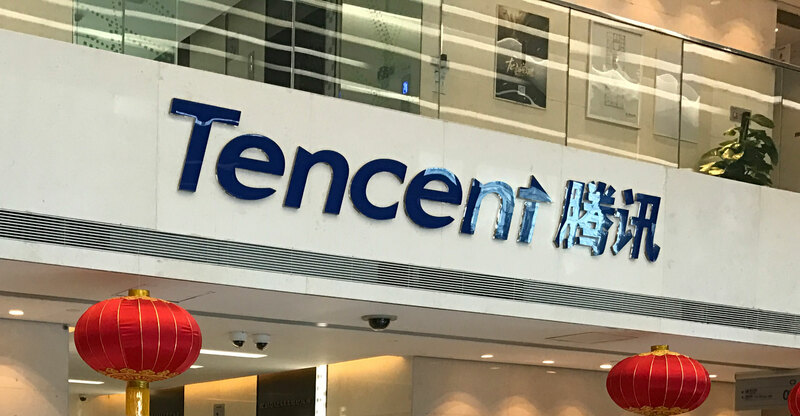 Tencent’s record quarterly profit and better-than-expected margins offered only a short-lived boost for its shares, which lost almost $100bn in value ahead of the results in mid-May. The stock is likely to hover around HK$400 on expectations that gaming revenue will be weak this quarter as the company doesn’t plan to release any new titles, according to UOB Kay Hian analyst Julia Pan. Tencent has struggled to find buyers outside mainland China, too. The stock has lost about two-thirds of a post-earnings rebound that briefly sent it above the HK$405 price at which a major shareholder sold a stake two months ago. Turnover was about half this year’s daily average in the past four days — including the quietest trading day since December on Tuesday — signalling interest in Asia’s tech darling is drying up.